Here at Workaway we now have an amazing 18,000 + hosts involved in our volunteer exchange projects from all over the world. From agricultural work, scuba diving, yoga retreats and most things in between, we are so proud to be associated with so many amazing hosts. So, we are introducing a new feature to our blog, to help recognise what a difference cultural exchange can make to travellers and to hosts. Going by the name of ‘Workaway Host of the Month’ we will reveal more of what it is like to be a host and let you into their routines and how their project or business have changed since opening their doors to you guys! 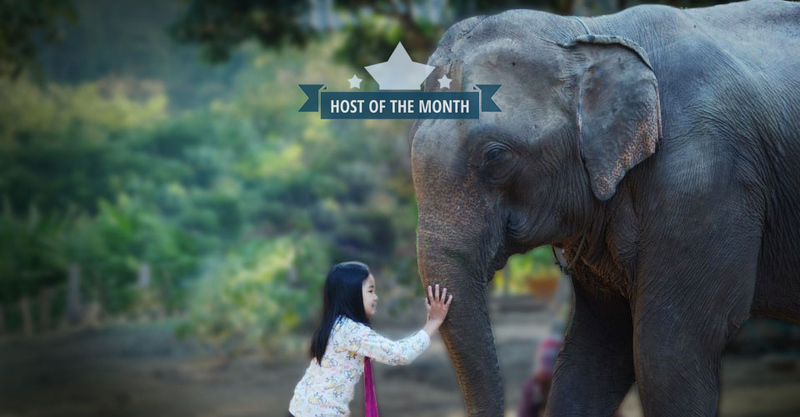 This month’s featured Host comes all the way from Chiang Mai in Thailand and from an Eco Lodge that touched our hearts with a recent video shared with us here at Workaway HQ. Supporting human rights and rescuing elephants from nearby camps are just some of the amazing selfless acts Alexa and her team are doing over at their Eco Lodge. We chatted more to Alexa and were taken aback by the difference she is making to the community. Hi Alexa, we are so excited to be talking to you today! Can you tell us a little bit more about your Eco Lodge and what exactly it is you guys do? What we have is an Eco Lodge nestled in the Northern Thai mountains about 1 hour outside of Chiang Mai. We have 9 bungalows that provide our guests a unique jungle experience because of our close proximity to an elephant camp. Furthermore, this is a special place because it was created to provide safe employment and job training opportunities for at-risk ethnic minorities in Northern Thailand. We focus primarily on women’s empowerment and hold paid job training for young ethnic women. 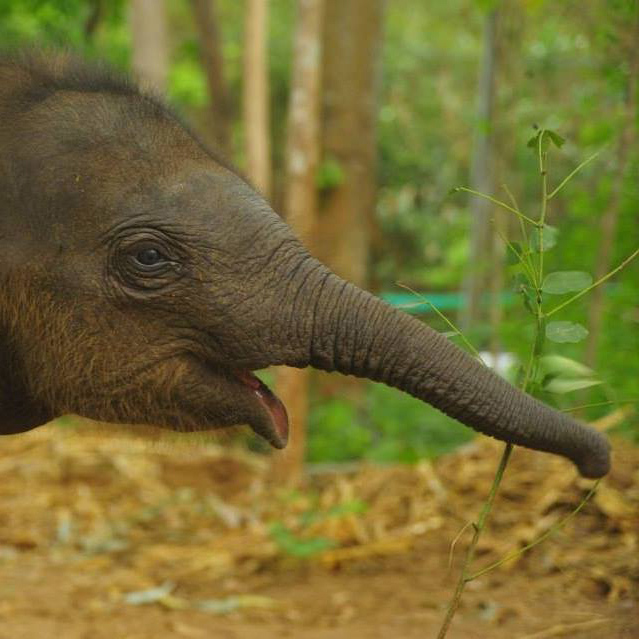 All profits made from the lodge and our elephant experiences go to support “Daughters Rising”– an anti-human-trafficking organization that serves minority communities in Northern Thailand. That sounds absolutely amazing, we are honoured to have such an empowering organisation involved in Workaway. How long exactly have you been involved in Workaway and how did you hear about us? We have been involved with Workaway for 2 years. We found out about you through a friend who was helping with the Eco Lodge. We have hosted between 20-30 volunteers thus far. Because there are so many talented Workawayers, we utilize Workawayers’ skills in a multitude of ways! Our organization is growing and evolving, and consequently, our Workaway needs are always changing, too. We have had amazing Workawayers donate their time to create promotional films, help us with SEO and online social media, develop our website, hold empowerment workshops for us, teach the women in our hospitality training program different skills, help out with electrical engineering, provide medical training… the list goes on! However, we normally always have at least one Workawayer teaching English and mentoring the women in our hospitality training program. It is so incredible to hear the amazing work volunteers are doing, but what about you guys; what is the best thing about being a Workaway host? The best part of being a Workaway host is welcoming volunteers who become passionate about what we are doing here. Volunteers often arrive with little knowledge of the social causes we are involved with, but it is amazing to see Workawayers learn about these issues and become inspired to help as much as they can. 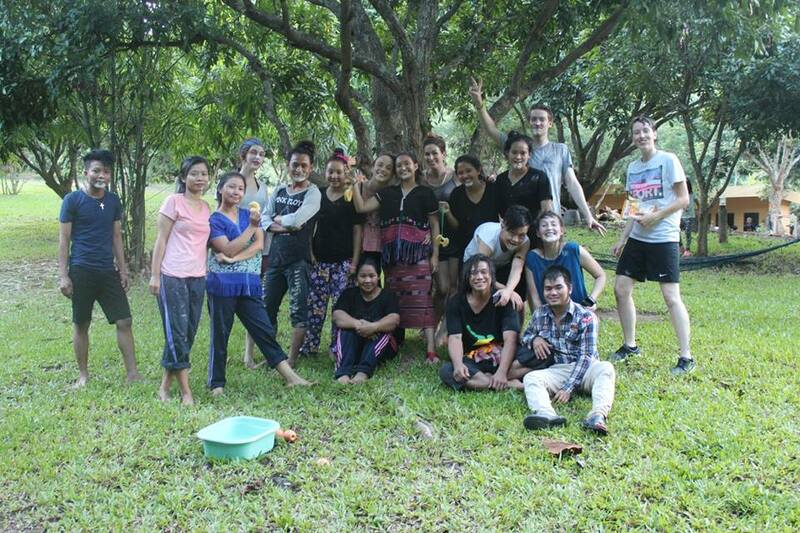 We have made incredible friends through Workaway. What is the best thing you have learnt from a Workawayer? We have had many skilled and knowledgeable volunteers; one Workawayer was a firefighter and taught the staff about fire safety. This was great for the staff who had never had any training like this before. That certainly is a great skill to have! Can you tell us how your Eco Lodge has improved since hosting travellers? The Eco Lodge has hugely improved since hosting volunteers. The Workawayers who are English teachers and hospitality trainers have bettered the staff’s English – which empowers these women and opens up more employment opportunities. We’ve had other Workawayers that have assisted with construction and electrical, which has also been very helpful. We have also hosted doctors that have helped minority populations who have been denied medical care – these Workawayers have saved lives. We are absolutely blown away by the amazing work you have been doing. Can you tell us any funny stories that have happened during hosting Workawayers? You know the old excuse that the dog ate my homework? Sometimes we have to let guests know that we are out of fruit, our organic products, and more because we constantly have problems with the elephants stealing and eating our food and supplies. That is so funny! 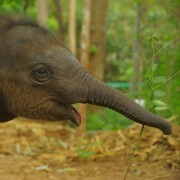 I don’t think we would mind so much missing that ‘apple a day’ if it was because the elephants stole it! Yes, we believe that exchange programs like Workaway are changing the way people travel. It creates more opportunities for people who are traveling with limited funds. 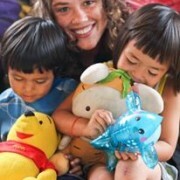 That said, we think that programs like Workaway create more socially conscious travelers. By hosting travelers, you invite them to see the country they are backpacking in from a different perspective. They have a chance to learn about the people who call this country home. Workaway is a great platform to connect like-minded, active people around the world to specific causes while also allowing Workawayers to live and spend time in a different country. 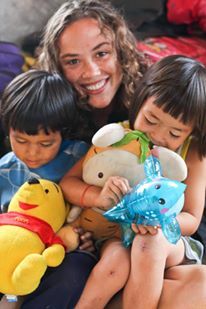 Traveling is amazing, but I believe that by volunteering and living within a foreign community, you can give back in a deeper way instead of just seeing a place. We want to attract Workawayers who want to learn about our community and become a part of our mission in order to make a meaningful difference in our community. Workawayers also have a wide variety of interests and skills. We want to connect talented people to causes and projects where they can utilize their skills. We connect doctors to mobile clinics, nutritionist to malnourished communities, teachers to understaffed schools, web developers to our management team and so on. We couldn’t have said it any better ourselves. Can you give us a few more wise words for our Workawayers looking for a host? Alexa, THANK YOU for talking to us, what a meaningful project you have, we are so excited to keep following yours and the elephants journey and would love to some day soon come and meet you all for ourselves. 🙂 Keep up the amazing work. 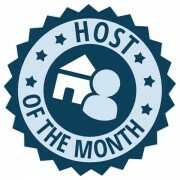 You well and truly earn the title of Workaway host of the month! Haha. Leave it all behind to save the elephants. Susan Orlando yes, exactly. I am in. how can I get the contact info to this place please? Charlotte I think this should be our new life, k? 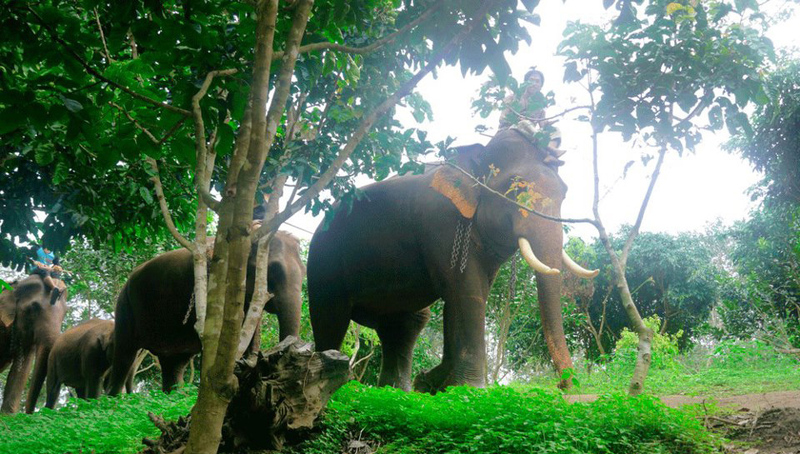 Liv Severeide – I said it was “WorkStay” but it’s “WorkAway”… and this is one of the places they work with… elephants! Paul Mitchel-King our next stop ?? ?